Sometimes the best way to send a message is to simply write it out for everyone to see. 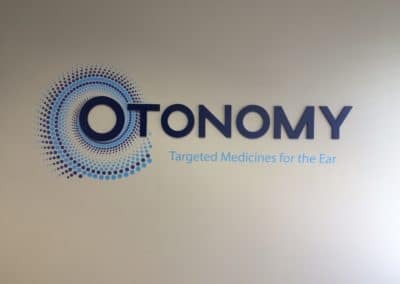 Dimensional lettering signage gives organizations an attractive and effective way to advertise their brand, motto, or message in a variety of settings and applications. At Sequoia Signs & Graphics, Inc. our designers have years of experience with a tremendous variety of both indoor and outdoor sign letters and are ready to put that experience and professionalism to work for you! 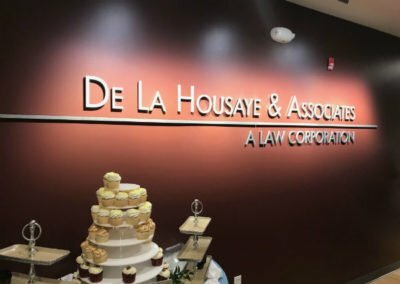 Unlike flat printed signage or decals, three dimensional lettering stands out from the surface it is installed on for a more dramatic effect, and the letters must therefore be carefully designed, constructed, and mounted, using the right materials for the particular application and function of the letters. Typically made from acrylic or aluminum, it’s easy to find three dimensional letters or logos made of various materials for different purposes and effects, including cast metal, formed plastic, foam, injection molded plastic, and much more! 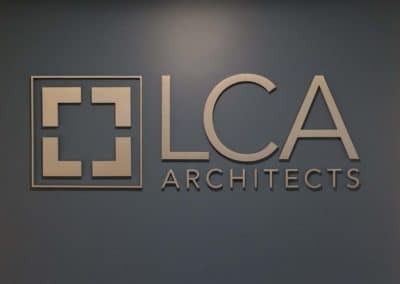 Both outdoor and indoor dimensional lettering can be a great way to connect with customers and make a great statement. 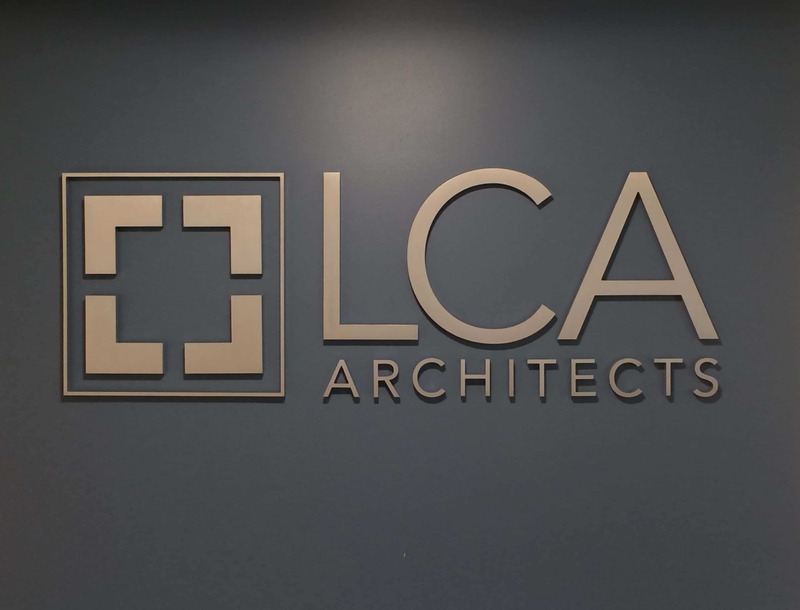 All dimensional letters for signs are custom-built to match the client company’s font or logo, with a variety of custom colors and finishes available. Letter size should must be selected carefully, as the letters must be large enough to be legible to passing customers without infringing on local regulations or out-sizing the space they are installed in. A variety of lighting options are also available to improve visibility, however by definition dimensional lettering does not contain intrinsic (interior) lighting. For internally lit sign letters, visit our Channel Letter page above! At Sequoia Signs & Graphics, Inc. our team excels in custom dimensional letter design, manufacturing, and installation. Our modern fabrication methods and cutting-edge design technology give us an important edge, allowing us to work directly with clients just like you to mock up 3 Dimensional Letter designs, make revisions, and then accurately and quickly turn those concepts into real physical items. We are also licensed and insured so we are able to provide prompt installation while also ensuring sign code and regulatory compliance. From start to finish we’ll make sure that your dimensional sign letters end up exactly where you want them—front and center, working to bring customers in to your business. 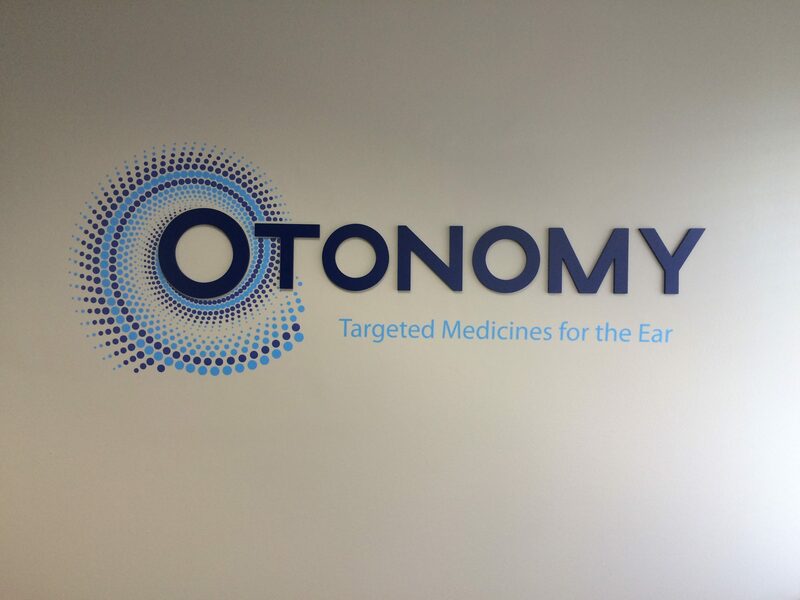 Have any questions about Custom Dimensional Lettering? Call us today, or click here to fill out the form and we will contact you as soon as possible.